When you imagine how your perfect partner will be, you might think of a person of a similar age, but love doesn’t work this way. We all know the famous saying that age doesn’t matter in love. However, how true can it be? 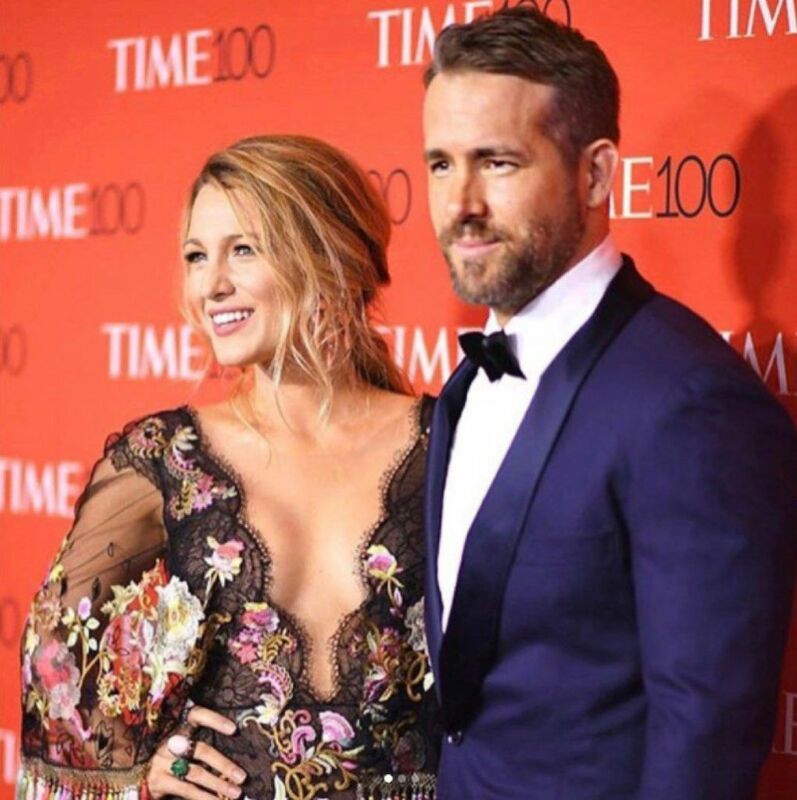 Well, these 20 couples of celebrities are proof of that. 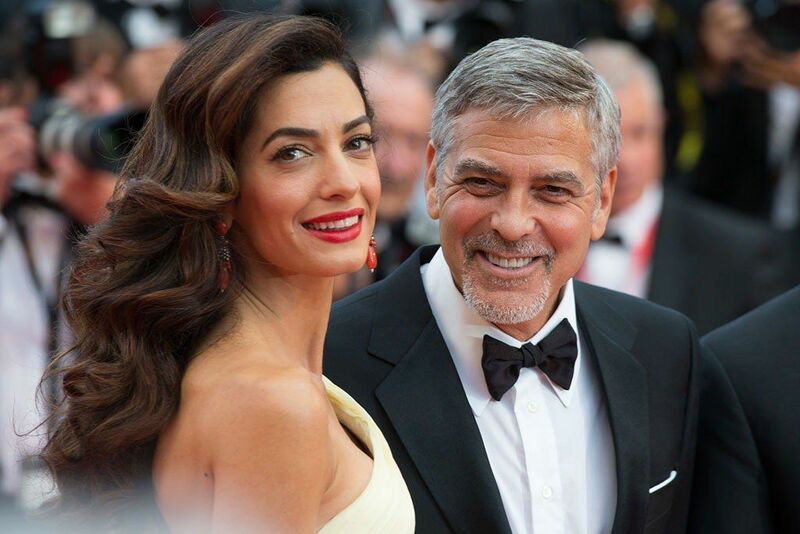 In 2014 George Clooney wed Amal Alamuddin, a human rights lawyer. 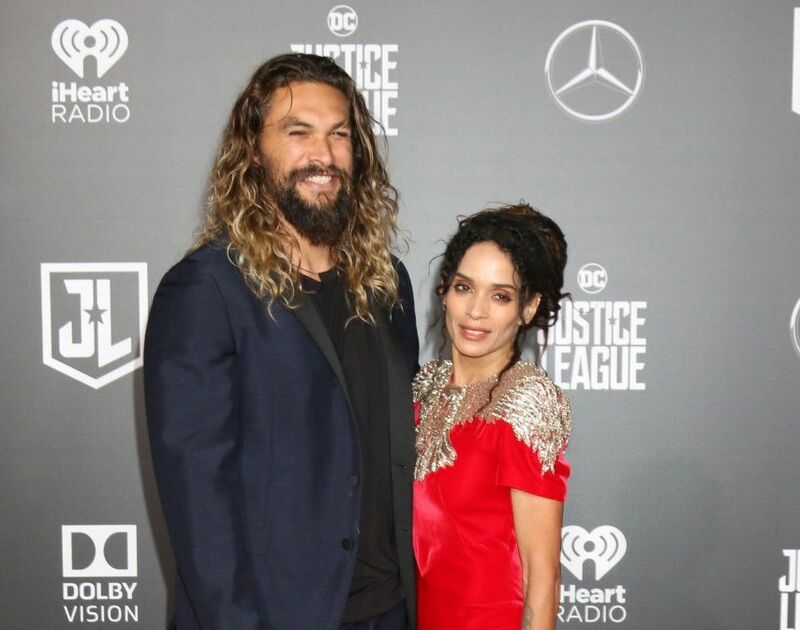 He is 59 years old while his wife is 39 years old. In June 2017 they welcomed twins, Alexander and Ella.